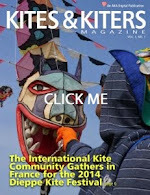 Tako Kichi (Kite Crazy): Why do we put a tail on a kite? 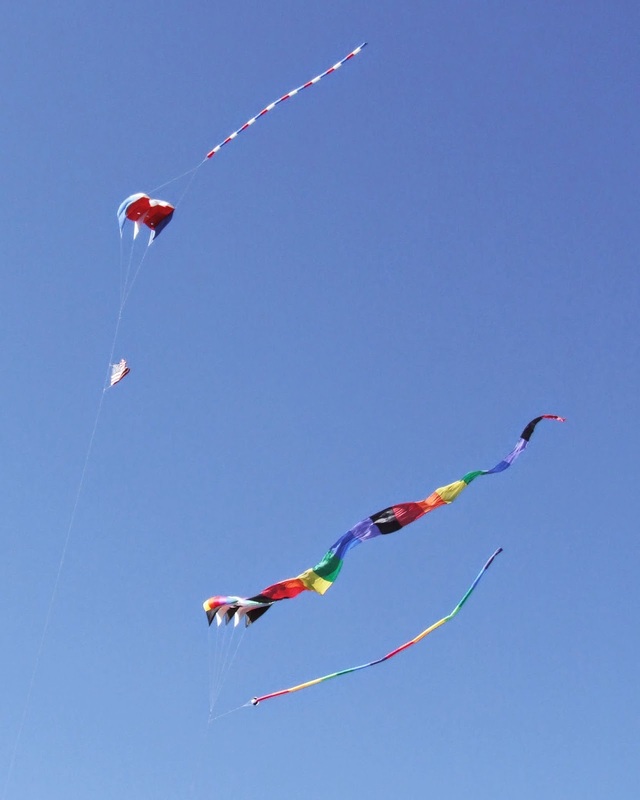 Why do we put a tail on a kite? when/where did I lose you??? I kite... therefore I am!